A gentleman in Richmond who told me of his family’s annual train trip to Florida approached me. 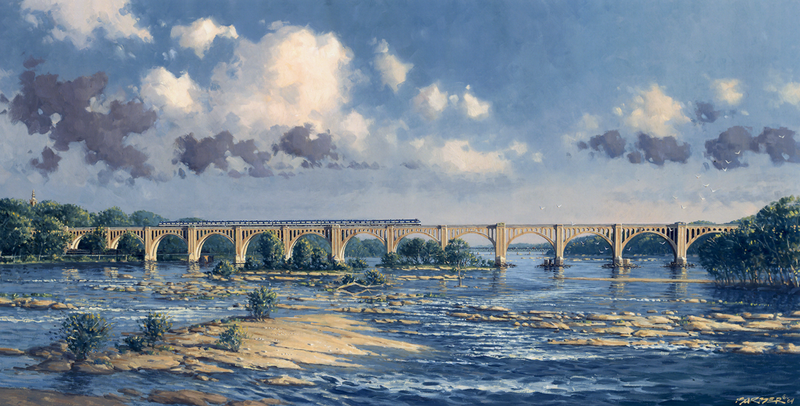 He explained how, as a child, he would look out the window, down from the trestle bridge, onto the James River as he headed south. He wished to have a painting of that memory.